Sam Leith, author, columnist and literary editor, will chair the judging panel for the 10th anniversary Desmond Elliott Prize. He will be joined by Kamila Shamsie and WH Smith specialist book buyer Iain Rushworth in the search for the best debut novel of the year. 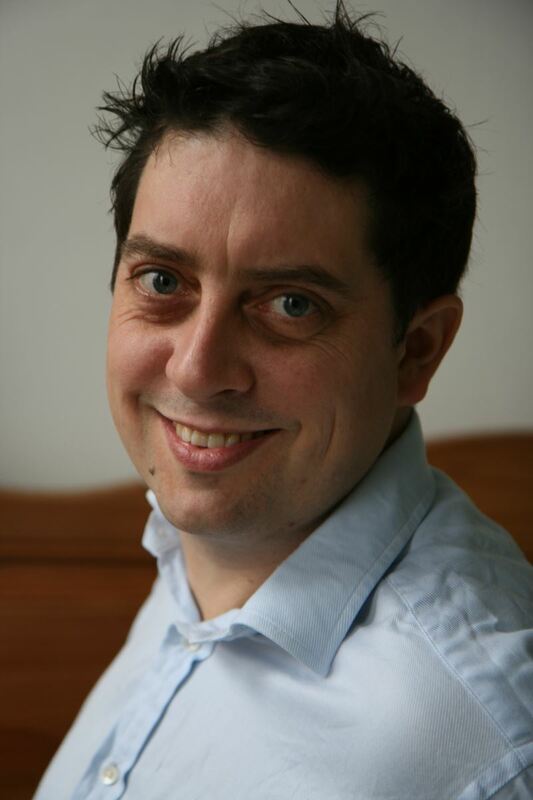 Leith is literary editor of the Spectator, and writes for the Financial Times, Prospect and the Guardian. He was named Columnist of the Year at the Editorial Intelligence Comment Awards 2016 for his column in the Evening Standard, and has published three works of non-fiction and one novel, The Coincidence Engine. He also judged the 2015 Man Booker. He said: "As space given over to books coverage across the mainstream media continues to decrease, first-time novelists are finding it harder and harder to get their books reviewed and read. This is why the Desmond Elliott Prize is so vital - it offers an essential platform to promote the work of debut authors and gives one special writer a year the financial support that will help them complete their second book and hopefully go on to enjoy a long and successful career. I’m delighted and honoured to chair the judging panel in the Prize’s 10th anniversary year." Shamsie wrote her debut, In the City by the Sea, while at university and has since written a further five novels. Her most recent work, A God in Every Stone, was shortlisted for the Baileys Prize, the Walter Scott Prize for Historical Fiction and the DSC Prize for South Asian Literature. Rushworth is responsible for all buying for WH Smith's stand-alone airport and rail bookshops as well as its concessions in Harrods and Selfridges. Celebrating its 10th anniversary in 2017, the Prize boasts past winners including Lisa McInerney, Claire Fuller and Eimear McBride. It is presented in the name of the late publisher and literary agent Desmond Elliott, in order to perpetuate his passion for discovering and nurturing emerging authors. The judges, with Elliott’s values in mind, will look for vividly written novels with a compelling narrative and arresting characters. The Chairman of the Prize’s trustees, Dallas Manderson, said: "It is with much excitement that we look forward to discovering our 10th winner. I know that Desmond would be thrilled that his award has brought so much astounding new talent into the spotlight. It’s a delight to be celebrating 10 years of dazzling debuts - long may Desmond’s legacy continue." A longlist of 10 will be announced in April, and a shortlist in May. The winner will be revealed at a ceremony at Fortnum & Mason on 21 June, and will receive £10,000. The prize last year was awarded to The Glorious Heresies by Lisa McInerney (John Murray), which also won the Baileys Women’s Prize for Fiction in 2016 and has since been optioned for television by production company Fifty Fathoms. International deals for the book include Spain, France, the Netherlands, the Czech Republic, Denmark and Italy, with more under negotiation. John Murray will publish The Blood Miracles, McInerney’s second novel and sequel to The Glorious Heresies, in April 2017.